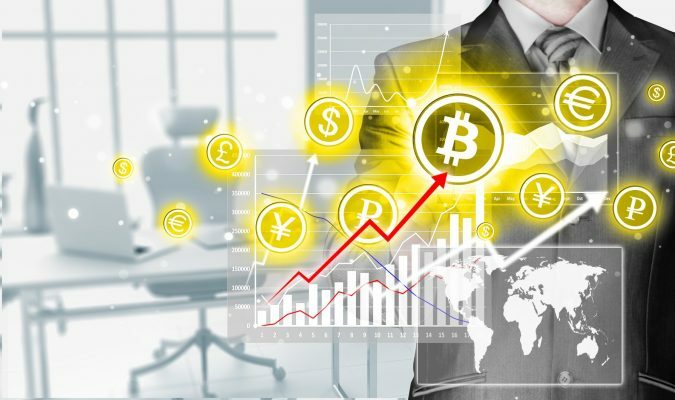 The volume of trading in cryptocurrencies has soared, and with that comes the need for sophisticated trading applications that allow investors to monitor their positions, make exchanges between currencies pairs, and chart the movements of their favorite cryptocurrencies. Before you download and application you need to perform some due diligence and determine the crypto currency trading app that is right for you. 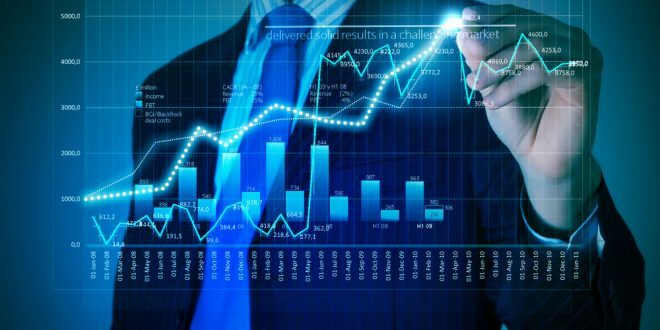 If you have already started trading cryptocurrencies, and you are still monitoring your position on an excel spreadsheet, its time for you to evaluate some of the application that is available for mobile devices. 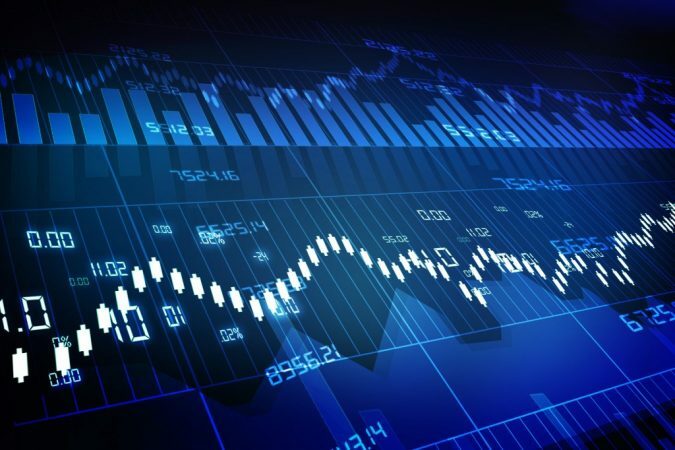 If you are unable to track your returns or monitor your positions when you are on the road, you are falling behind the curve, and need to look for an app that will allow you to trade when the market is moving. If you are already investing in bitcoin, litecoin, Ethereum or Ripple, its time for you to find an app that will allow you to monitor your profit and loss in real-time. What Should You Look for in a Trading App? 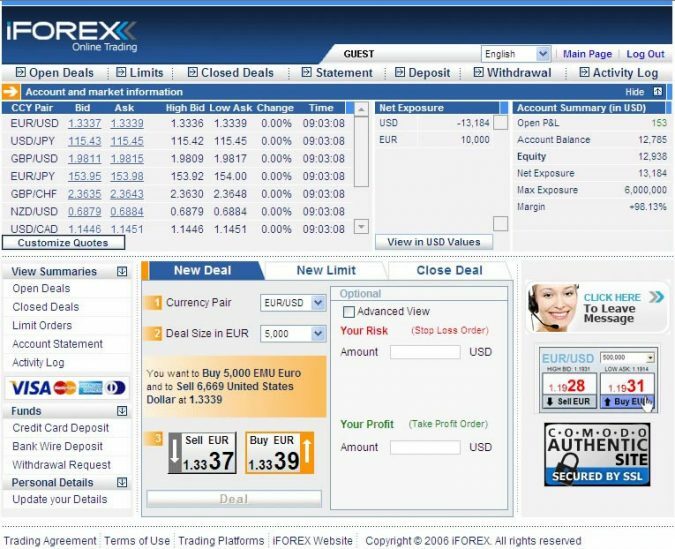 Since you might trade using multiple strategies, such as cryptocurrencies versus sovereign currencies (i.e. 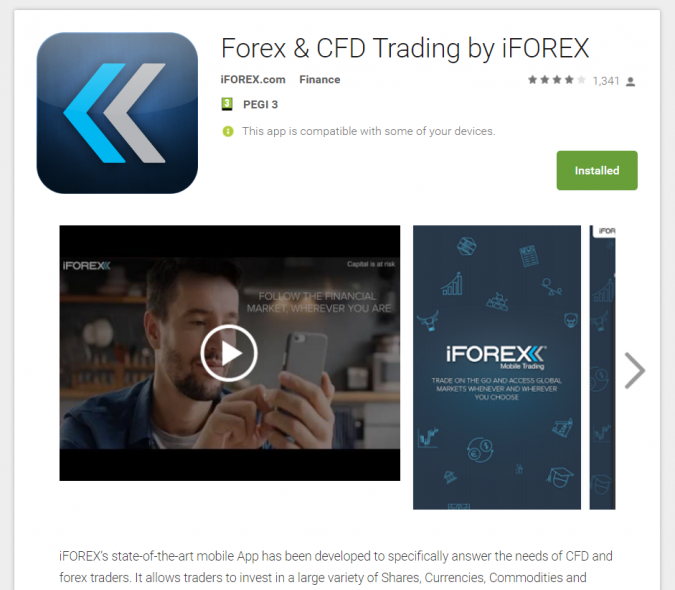 the dollar or the Euro) or cryptocurrencies versus other cryptocurrencies (such as BTC/XRP), you should look for a trading app that allows you to create multiple portfolios. You also want to find an app that supports most of the new crypto currencies. Some do not. For example, Coinbase, the largest wallet used in the United States, does not track Ripple. You want an app that has the capabilities to provide charts and graphs. You want to be able to see an hourly chart as well as a daily chart. In addition, it’s important to be able to see multiple time horizons such as 1-month or 1-year. Many of the new apps provide traders with the option to add notes to help you remember why you put on a trade or where you are planning you stop loss or take profit target. You should also be able to have the option to note where your crypto currency is held (i.e. the wallet). Many of the apps available are free, but you run the risk that they are in their beta stage and might have some bugs in their software. In addition, you probably want an application that provides risk analysis. This can tell you the risk per currency traded. For example, if bitcoin moves 1%, your total portfolio value will increase or decrease by x%. Lastly, you want to make sure that you find an app that stores your information in the cloud, and allows you to access this information from multiple devices including your mobile app as well as your desktop. Before choosing an app to help you with your crypto currency trading, you should create a checklist of all the important features that you need to have to generate a successful trading business. There are several applications available, allowing crypto currency traders the opportunity to pick and choose the apps that provide the most important features.